Ever since classic coffee shop and bar Dolce Vita Gelato & Espresso announced they were closing at the end of October, speculation has been rampant on what would take its place. Would yet another out-of-town chain colonize the space? 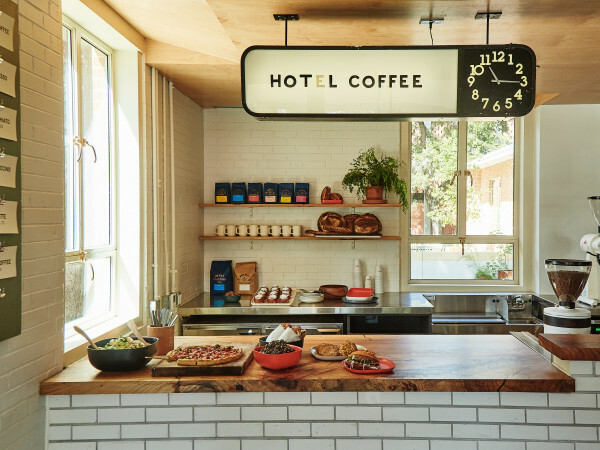 Would McGuire Moormon Hospitality spread its manifest destiny to Hyde Park? Turns out, neither of those (totally made up) rumors were true. On October 17, a release revealed that Uncle Nicky’s, a casual new eatery featuring approachable Italian cooking, would settle into the 4222 Duval St. space in January 2019. 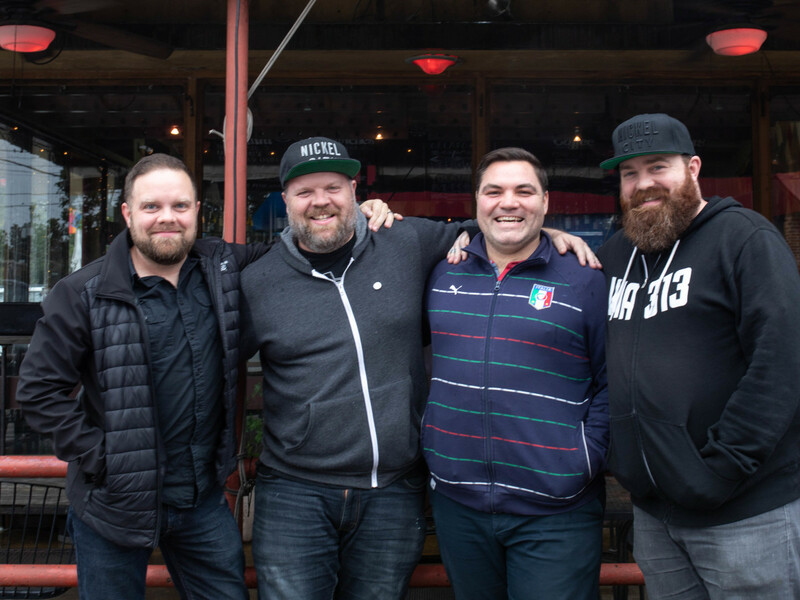 The upcoming concept comes from some very recognizable names in Austin food: Juniper executive chef and owner Nicolas Yanes; Via 313 brothers Brandon and Zane Hunt; and Travis Tober, one of the partners behind wildly popular east side watering hole Nickel City. The idea for the restaurant has been percolating for some time. 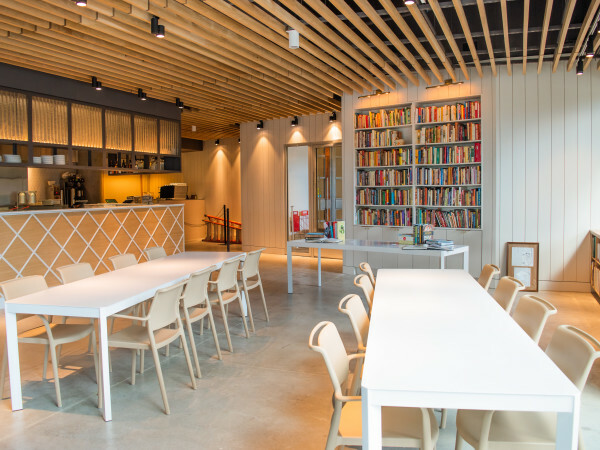 Before finding the right location, the team hired local creative agency Diko to develop a brand identity and set the basic design for the space. When the Dolce Vita location came up, the partners were ready to pounce with a fully conceptualized project. “We are excited to put fresh energy into this space that has been beloved by the Austin community for so long,” said Yanes in the release. 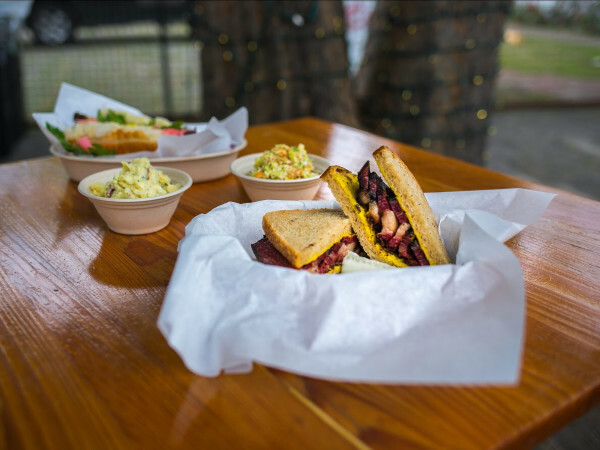 Although the full menu details have not been revealed, customers can expect easy dishes like sandwiches, pasta, and salads. As with Juniper, Yanes drew inspiration from Northern Italy, but Uncle Nicky’s offerings promise to be a more straightforward take on the region’s cuisine. That follows the recent trend that has upmarket chefs like Bryce Gilmore (Sour Duck Market) and Tyson Cole (Loro) trying their hand at more accessible fare. Keeping with Austin’s perpetual love of booze, the restaurant will offer a full bar. Although a cocktail menu will be revealed closer to the opening date, Uncle Nicky’s will have an aperitivo — Northern Italy’s version of the happy hour. The cocktails are one of the things that will set the restaurant apart from neighboring Italian stalwart Asti, which only offers beer and wine. There’s no word on whether the interior will veer closer to Juniper’s lush Mark Cravotta and Chris Sanders dining room or Via’s more workaday brick-and-mortars, but if the Instagram and Facebook feeds are any indication, the vibe will be tongue-in-cheek. As with Nickel City’s often salty marquee sign, Uncle Nicky’s has set the scene with humor. The social media feeds currently feature vintage photos of Italian hand gestures, a few of which are decidedly rude. Uncle Nicky’s may not be quite as raucous as the lively East Austin dive, but daily hours will extend from 7 am to midnight.